Sorry, but my respect for this blog just nose-dived! Is it one of those American rituals, that we Brits find so hard to grok? Just fyi, in Hawaii we call these aloha shirts. Left Hawaii ten years ago for Atlanta, but I still maintain Aloha Friday, because #culture. Congrats on the shirt eschewing wahines and skimpily dressed women. It is feminist-safe! Think of it as like unto eating haggis, but without the haggis, so it's way more fun. Oi, where's the strand of flowers around your neck? Cheapjack! That would be dress-up day in my one-person office. 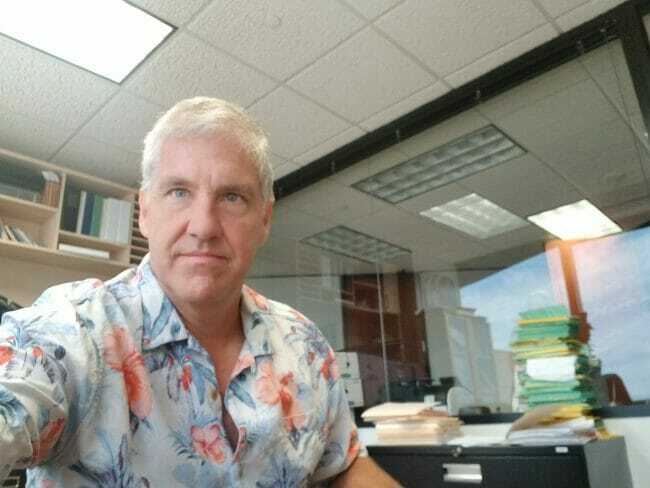 For me, it's Hawaiian Shirt Everyday, and that was true before I semi-retired.